If you’ve ever thought to yourself that it would be great if Islands of Adventure offered a buffet dinner with a chance to meet Captain America, Spider-Man, Wolverine, Cyclops, Storm, and Rogue then you are in luck. 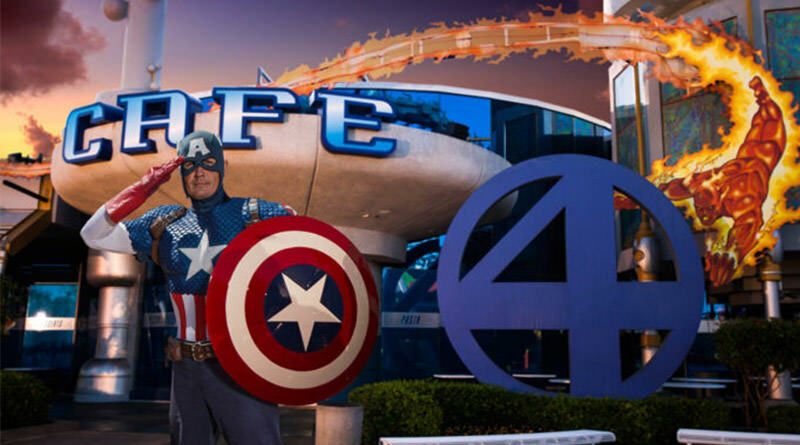 Starting Thursday, December 7, Cafe 4 in Marvel Super Hero Island will transform from a quick service restaurant during the day into a buffet at night and bring you face-to-face with your favorite super heroes. A brand new menu is being created for this buffet experience and it will feature Orzo Salad, Mozzarella and Tomato Salad, Roasted Rosemary Lemon Chicken, Shrimp Scampi, Penne Bolognese, Stuffed Jumbo Shells, Specialty Pizzas, assorted desserts, and more! 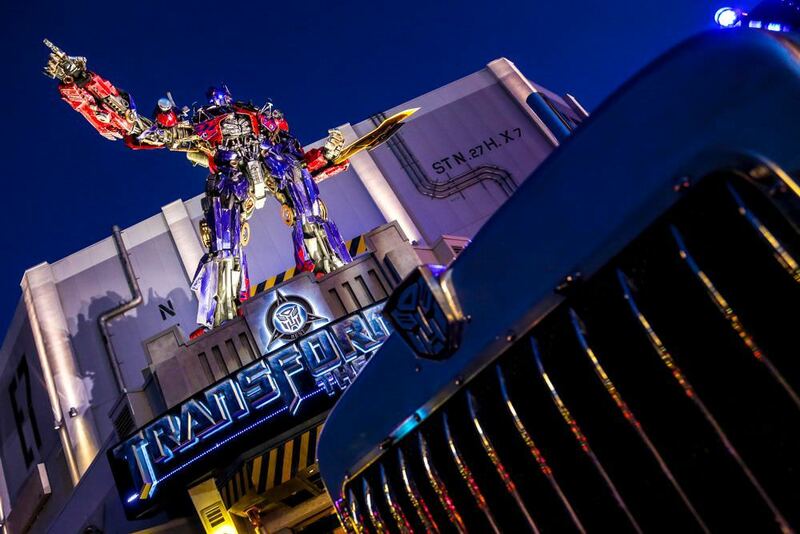 The Marvel Character Dinner will be available Thursday – Sunday from 5:00 pm – 7:00 pm. The price for adults (ages 10+) will be $49.99 plus tax and children (ages 3-9) will be $24.99 plus tax. 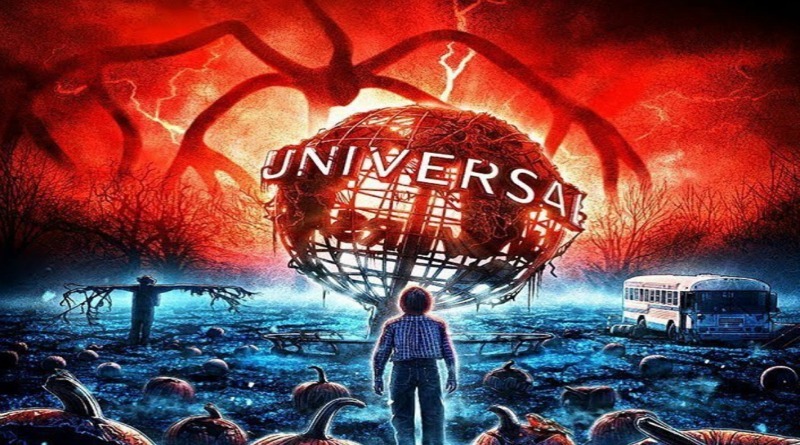 Be aware, characters are subject to change without notice and separate theme park admission is required. Characters will be available to take photos and sign autographs, pus the price includes one digital photo from My Universal Photos. Reservations can be made online or by calling (407) 224-3663.